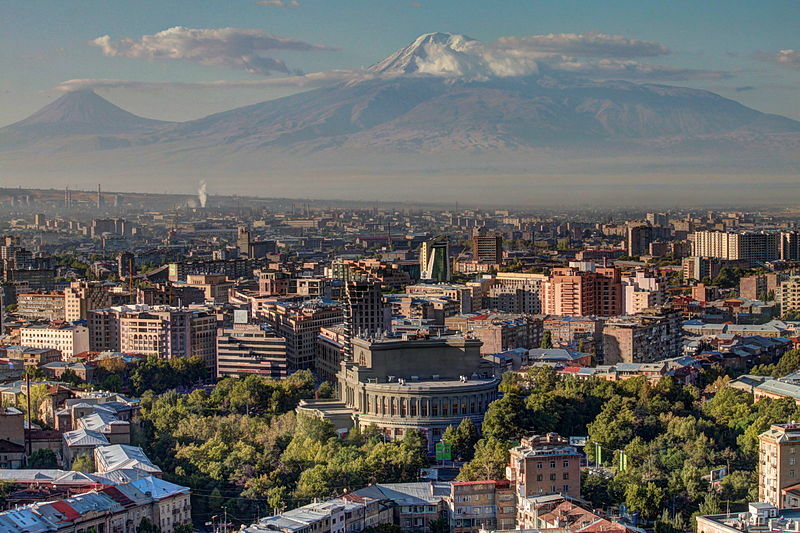 Armenia has a population of 3,262,200 people, Armenia's capital city is Yerevan and largest city Yerevan. 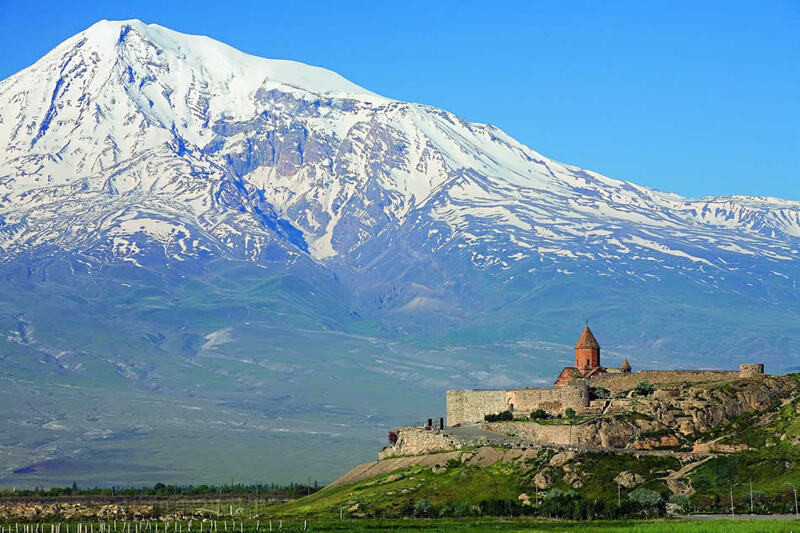 Armenia personel income per capita $3,032, jobless rate 9.50% and its currency Dram (դր.) (AMD) . 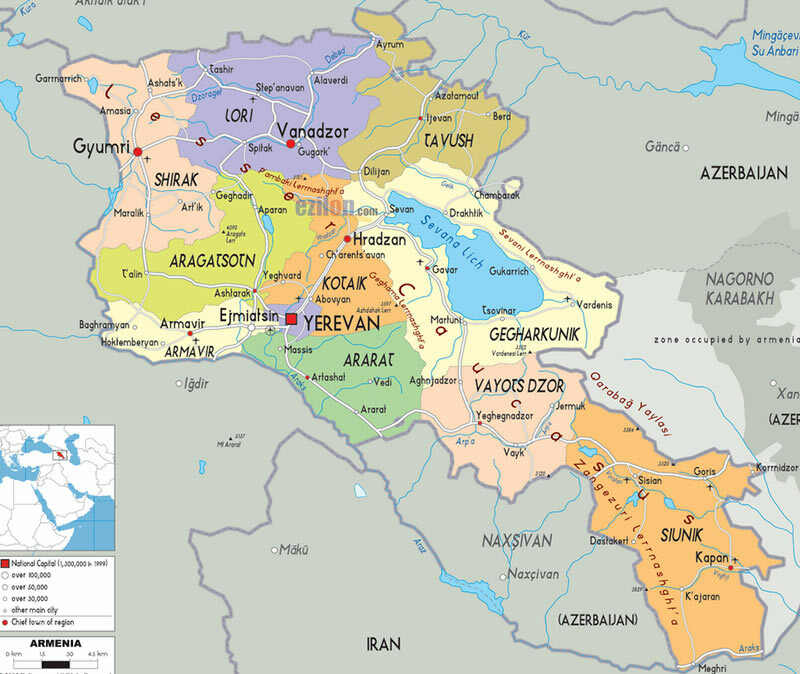 Armenia official languages and mostly spoken dialects are Armenian, ethnics groups : 97.9% Armenian, 1.3% Yazidis, 0.5% Russian, 0.3% others.. 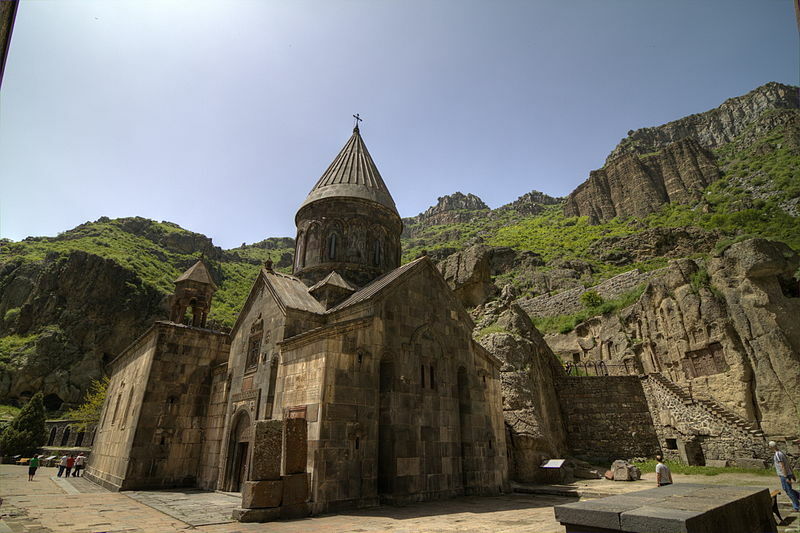 Ethnicity : 97.9% Armenian, 1.3% Yazidis, 0.5% Russian, 0.3% others. 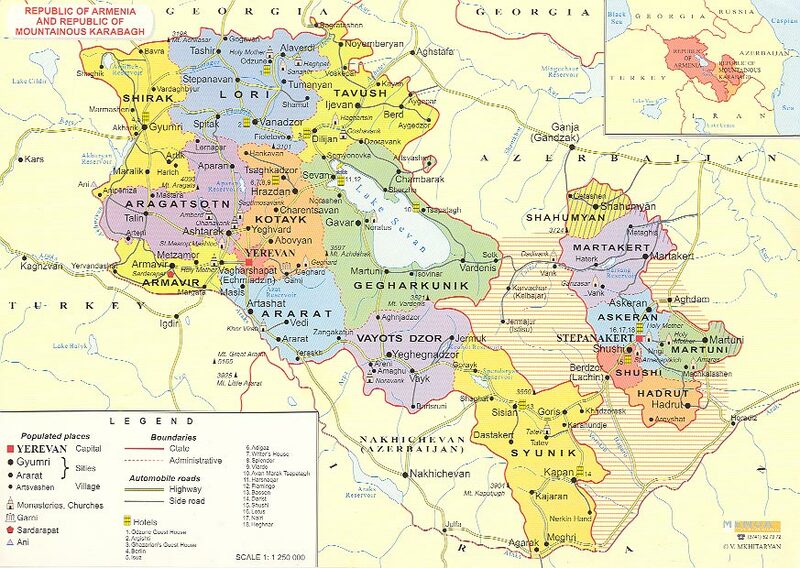 Armenia has 29,743 km2 (141st) 11,484 sq mi , its GDP (Gross Domestic Product) is $10.106 billion. Armenia president Serzh Sargsyan and prime minister Tigran Sargsyan. 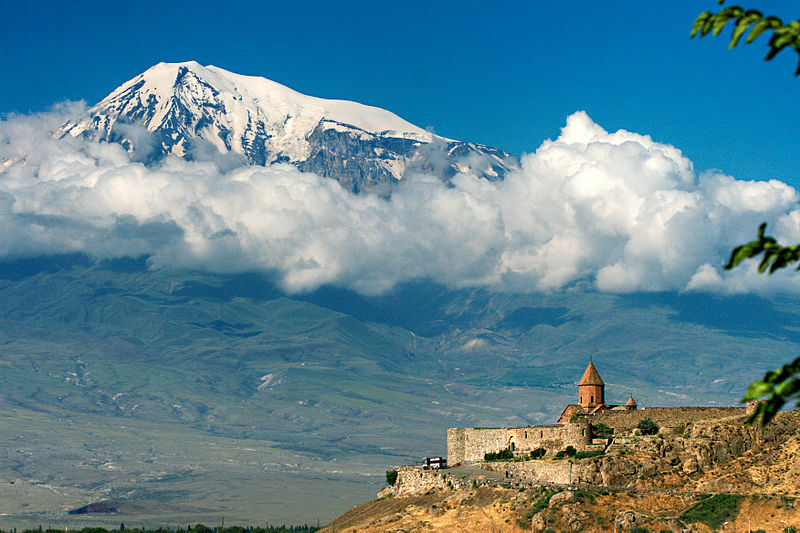 Languages : Armenian, Ethnicity : 97.9% Armenian, 1.3% Yazidis, 0.5% Russian, 0.3% others..